The power metal band NIVIANE from USA, is coming to Cyprus for the first time, at Power of the Night Festival 2018. 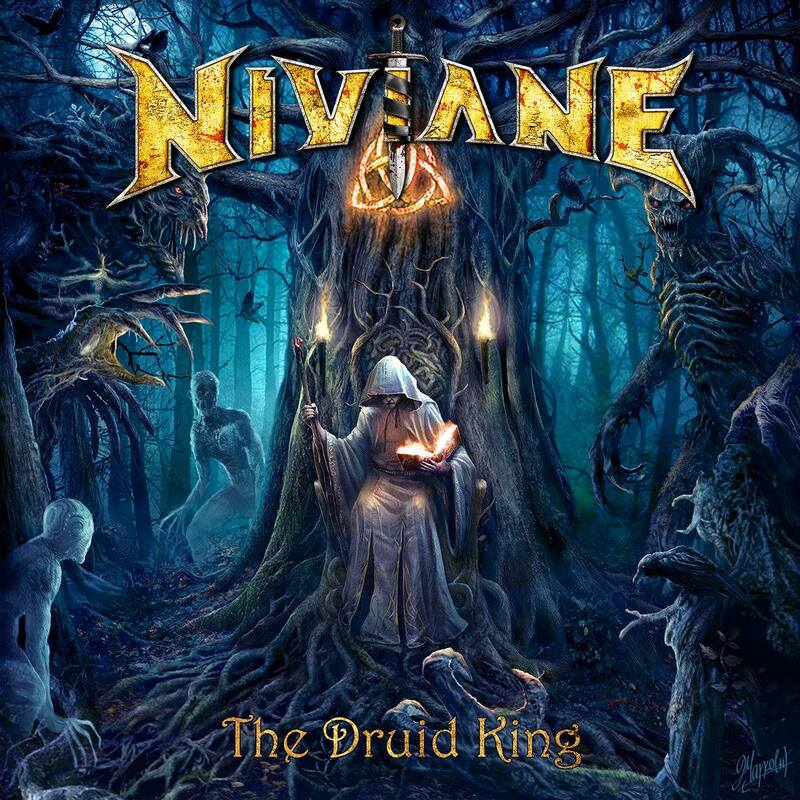 Niviane (pronounced nih-vy-anne) is an American power metal band hailing from Sacramento California formed in the fall of 2014. 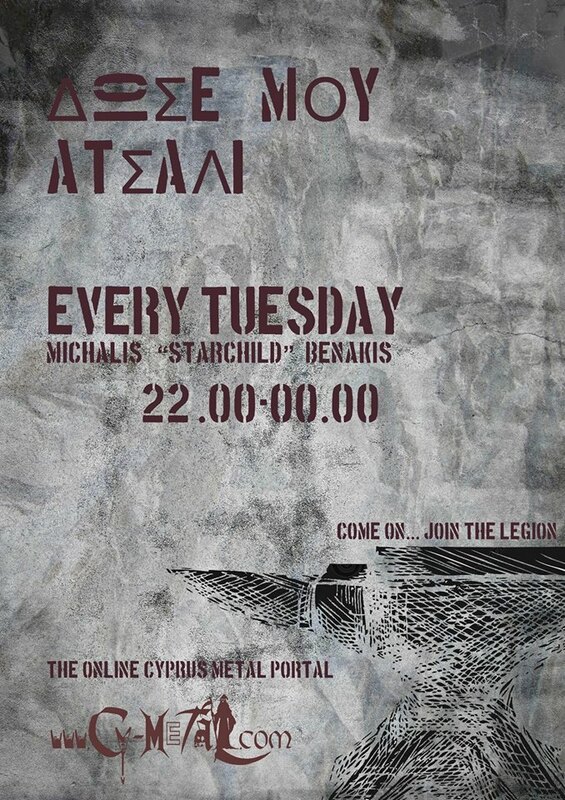 Guitarists Mark Miner and Claudeous Creamer along with bassist Rick Stallkamp created the core sound by melding together their collective influences of classic heavy metal along with modern European metal to produce what has been branded “A new breed of American Power Metal”. In the following months the band recruited drummer Mark Sprague and began writing many of the songs that would later appear on the debut album. The fledgling act still needed a moniker and the name “Niviane” was suggested by guitarist Claudeous Creamer. The final piece of the puzzle had yet to be found, but as fate would have it in the spring of 2015 vocalist Norman Skinner was preparing to start a new project and was contacted by an associate of the band. Within a week the two camps had demoed 3 songs and the original full Niviane line-up was born. Two months later on May 15th, 2015 the band debuted their music live for the first time at The Knitting Factory in Reno, Nevada. Delivering a high-energy performance complete with duel lead guitar attacks and high-soaring vocals, the band began a run of successful show dates. Niviane continued to perform live and write for the debut album through the end of 2015. The group in its infancy was gaining much deserved attention but with a new year came a new line-up. 2016 would begin with Claudeous Creamer and Mark Sprague parting ways with the band and being replaced by guitarist Gary Tarplee and drummer Noe Luna. Without missing a step the band continued forward, performing live while completing the writing process and pre-production for their first album. In May 2016 the band entered Alien Productions Studios with JK Northrup at the helm to begin recording the debut album “The Druid King”. Upon completing a majority of the tracking the decision was made to recruit the talents of Aaron Robitsch to write and record keyboards for the album. The album was completed in March 2017 and released on November 3rd 2017 through Pitch Black Records. Niviane continues to tour in support of “The Druid King” and are finalizing writing for their sophomore effort. The band plans to begin tracking at the beginning of 2018.